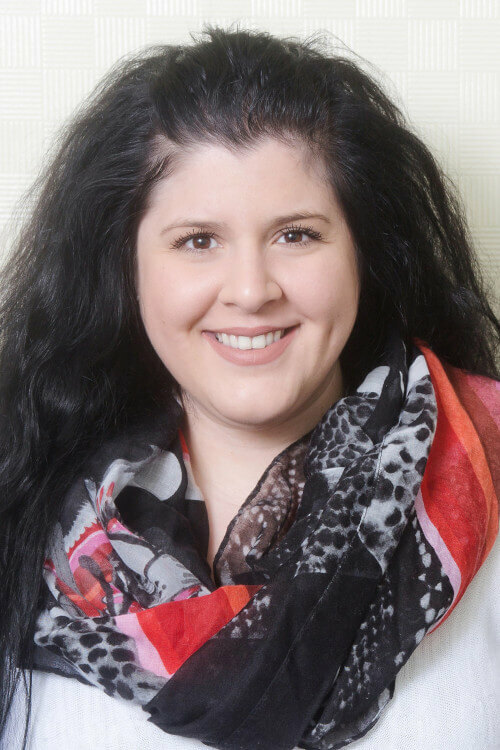 Daniella is a 2018 graduate from the Midwifery Education Program at McMaster University. 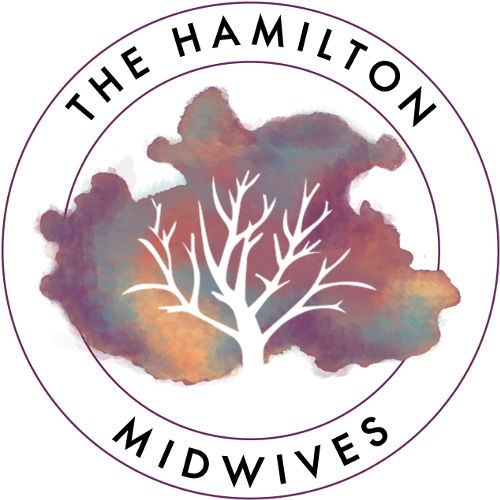 She completed her senior year at The Hamilton Midwives, and is thrilled to be joining the clinic as a New Registrant. Prior to joining the program, Daniella earned her Bachelors in Social Sciences, with a special interest in Medical Anthropology at McMaster University. After graduating, she moved to England for three years, where she attained her Masters of Science in Nutrition, Physical Activity and Public Health at Bristol University. ​Daniella is passionate about advocacy and choice in pregnancy, birth and early parenthood. She is dedicated to ensuring that choices are available to all, including to underserved populations within the community. In her spare time, Daniella loves to cook, travel, and experience new restaurants and culinary events with her family and friends.